We live in a noisy world. With so many sources of information, education, entertainment, and news, it’s becoming harder for PR professionals to deliver their messages to key stakeholders, and build meaningful, lasting relationships. It’s a bit like shouting in a storm. But noisiness and channel proliferation isn’t the only challenge. The other issue is that people are now more likely to get their news and information from friends and family, on social media, or through search engine results. Compare this to years past where only a few trusted sources, like newspapers of TV, disseminated news and information. Today, information is readily available, anywhere, everywhere, at any time. That’s the type of complexity that keeps us up at night. If done well, PR can still be the most powerful way to develop positive relationships with stakeholder groups, such as customers, communities, regulators, and investors. These positive relationships drive understanding, loyalty, and advocacy of a brand or company. Today PR must leverage a clever combination of paid, earned, shared and owned tactics—a framework called the PESO Model—to maximize reach in a world with new rules of engagement. Let’s quickly introduce this new framework of working. Paid Media: Using paid media is new to many PR practitioners, but there are excellent opportunities for highly targeted and cost-effective digital paid promotions of PR messages. While paid usually conjures up the idea of advertising, in this case we’re referring to paid promotions through social media or sponsored content. Earned Media: For PR professionals, earned media is now influencer relations—and it requires different tactics than those from the past. Before, PR professionals used to pitch their news stories to journalists to get a mention or article in the press; today, communicators can target potentially anyone who has a relevant audience and who shares similar values. 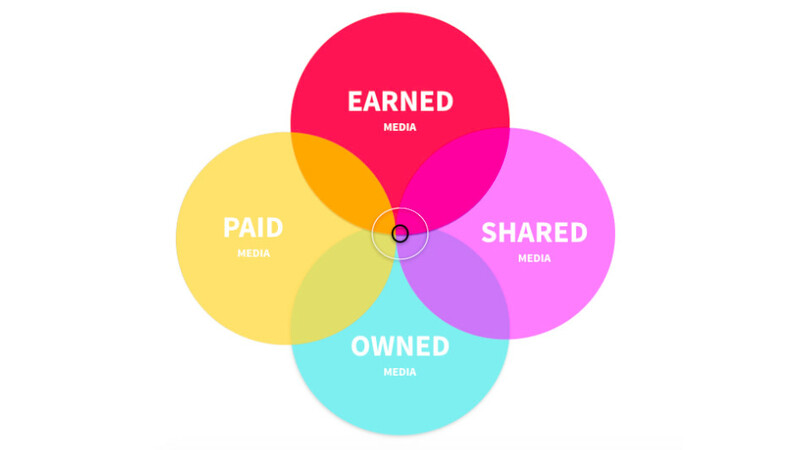 Shared Media: Once what was called news distribution is now about using a smart combination of digital, social, search, and email to reach audiences. Shared media has been, but doesn’t need to be, limited to social media. In essences, it's how you can pass along your stories to allow others to share, comment or contribute to your storytelling efforts. Owned Media: Once largely all about press releases, owned media now encompasses a wide variety of multimedia content that you produce and own. You control the whole editorial process from writing, publishing and distributing on the channels that belong to you. Learning to tell compelling and engaging stories—stories so interesting they draw in a loyal audience. Expanding your understanding of influencer beyond media companies, journalists, government or investors. Moving the conversations you have into social channels. Developing skills in visual PR. Distributing stories through new channels—and the strategies required to engage audiences in online communities. Learning the basics of measurement and optimization. Ultimately, the purpose of the Academy is to make you a better communicator—both in the way you craft your organization’s stories and the ways you deliver them to the world. To learn more about the world of digital PR, please visit the Academy. 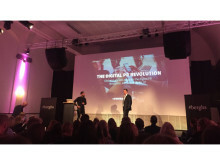 Over 85% of PR professionals expect the focus on technology and digital PR to increase significantly in their organisations over the next five years, according to a global survey conducted by Mynewsdesk in cooperation with Berghs School of Communication. ​Mynewsdesk has just launched the Digital PR Academy, a free online certification course, available to everyone. 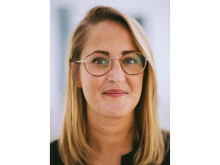 With on-demand videos and practical study guides, communicators can now easily understand the world of digital PR and become quickly acquainted with new emerging trends and tools. If you work in PR or communications, we don’t have to tell you your methods of reaching stakeholders and customers has changed dramatically over the last decade. Where once you focused on pitching the media for attention, today you can reach influencers and consumers directly by publishing content—for example, blogs, videos or eBooks—and by engaging through social media. ​Due to the proliferation of channels consumers can access to read or watch content, individuals no longer rely on mass media to learn new information or seek out entertainment. 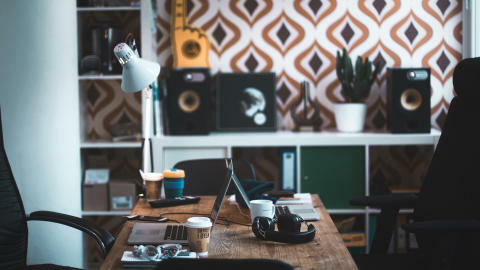 Today, anyone can create, publish and distribute stories and build an audience over time; such people can be bloggers, freelance writers, topic experts or passionate hobbyists.